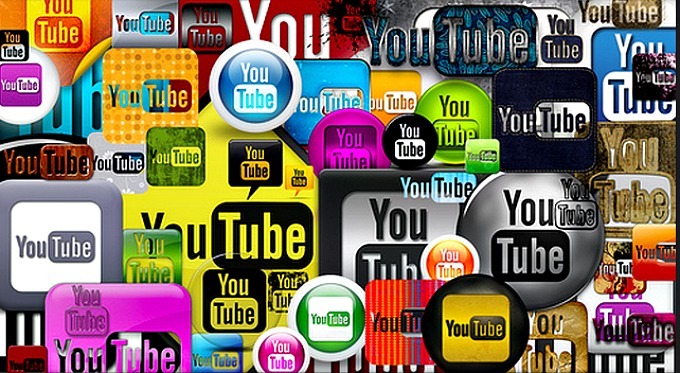 Video is increasingly becoming a powerful and effective tool in marketing businesses online. A video can only have an effect on an audience though, if it is seen. There are many aspects that go into putting video content online, which is why we are now offering digital video optimization services. If you properly optimize your videos to target your desired audience through search marketing, your business will have the competitive edge it needs to get your videos viewed and drive traffic back to your site and your services. • Video gets preferential traction online by search engines, as Google owns YouTube, and now Facebook is giving video preferential treatment within it’s feed too. 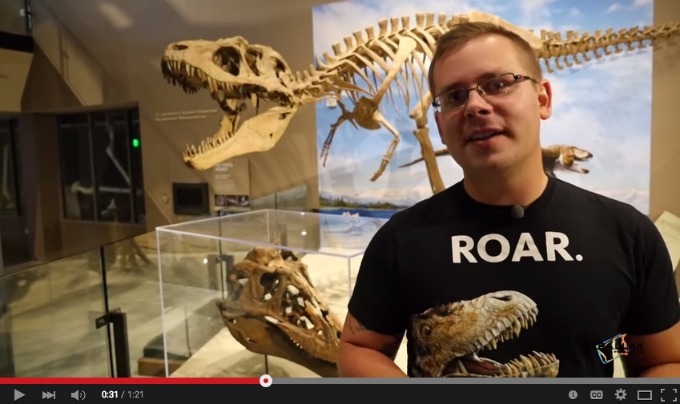 Take Dinologue for example, one of our clients whom we have built a successful YouTube channel for. They wanted to tap into an adult dinosaur fan base and present them with material that would be relevant and scientific, yet engaging and entertaining. In creating an engaged community and storyworld for Dinologue, digital video played an important role to accompany Dinologue’s blog posts and social media. This is a screen shot of a Dinologue video in action with popular science writer, Brian Switek. Creating compelling video thumbnails that capture the attention of viewers, so that they click to watch them. Creating customized video thumbnails gives your YouTube channel a uniform look and makes your video brand immediately recognizable when your videos appear under search terms. Properly optimizing your video will help your desired customer find you online and will lead to increased traffic back to your website. Please contact us to discuss a strategy that is best for you. This is something we can help you with at any stage you may be in with your videos – whether you have never made a video before and need guidance on where to start or if you already have a catalogue of video that needs to be optimized for what your target audience is searching online, giving those videos fresh views. We once did a professional photography session to get some fun jumping photos of our family. A while back, when were all at the beach, we decided to try our hand at it because there was a little ledge of sand that we thought would help make us look like we were jumping higher. It turned out to be really easy to photograph and we got some amazing shots! 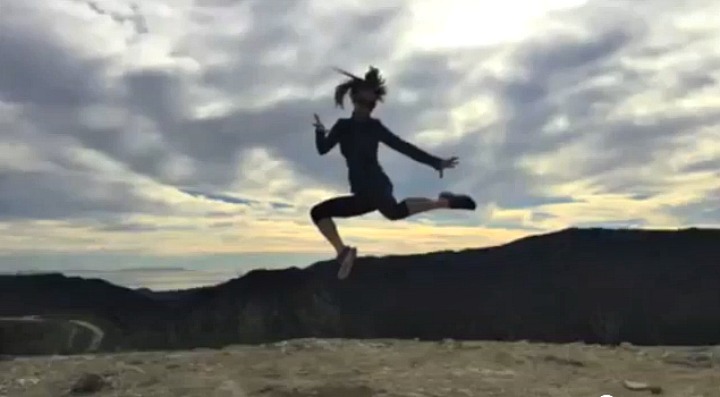 Jumping has now become our family’s signature way of capturing scenic memories. It’s contagious too! People who pass us while we are taking these photos want us to photograph some jumping photos of them too, on their own devices! So that you can enjoy such an experience as well, and have a new way of capturing memories and telling your stories, I have created a tutorial video to demonstrate just how easy it is. Warm up those leg muscles and get ready to catch some height and add an element of creativity to your shots. Really though, you don’t need to have any athletic ability to do this ~ just have fun! 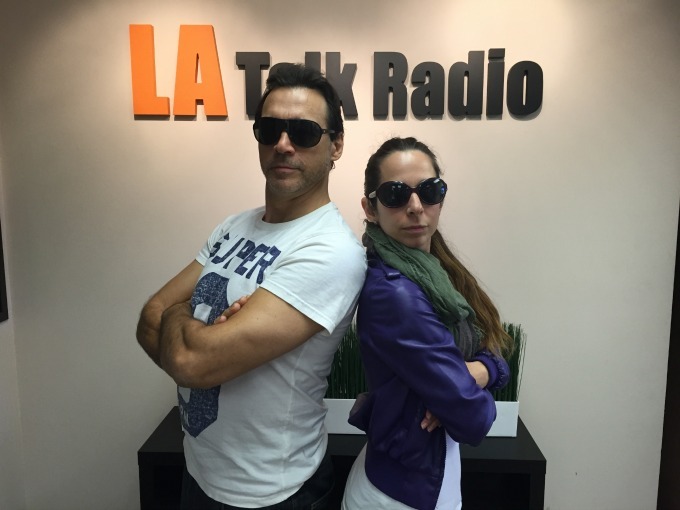 Our own Lori Yearwood answered a call from actor Adrian Paul and next thing she new she was putting on her educator cap, technology cape and flying down to LA Talk Radio to do a one hour radio show for Adrian’s charity The Peace Fund! 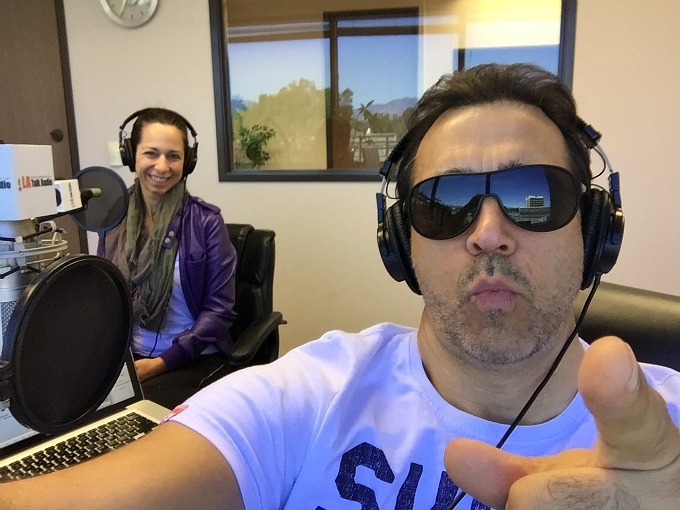 Ok, she calmly accepted the offer to converse with Adrian on the topic of technology as it relates to education today, and being that she works out of our LA office, she drove 10 min to meet him for his Peace Fund Radio Show. Adrian, best known for his role as Duncan McCloud on the Highlander Series, founded The Peace Fund to focus on small, under-funded and hard-working charities who are determined to make a positive difference to the lives of children living in extraordinarily difficult circumstances. Every Wednesday he hosts the Peace Fund Radio show discussing relevant current topics with expert guests and featured heroes who are making a great difference. How might you have chimed in with your thoughts on some of these topics? Should all schools receive equal technological resources? Please feel free to comment below with your own thoughts and experiences, we’d love to keep the conversation going. 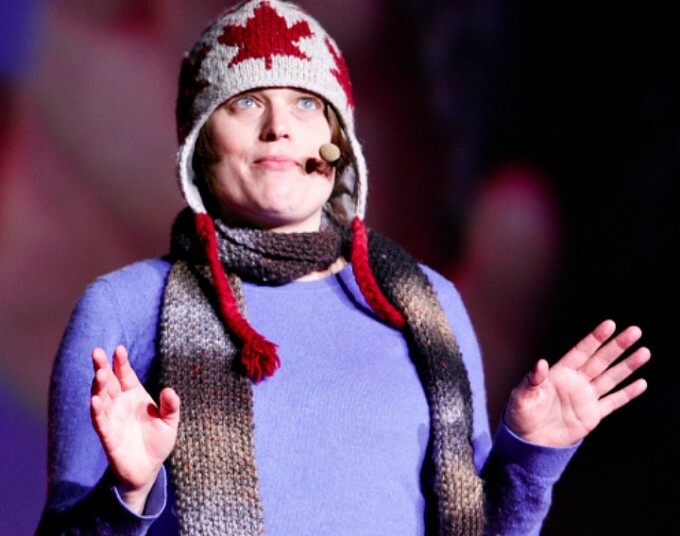 Our own Erica Hargreave was fortunate to enjoy an enriching experience as she spoke to a group of enthusiastic storytellers at a TEDx event in Warsaw. Now we all have the great fortune to enjoy what she shared! Both entertaining and informative, Erica created a mini storyworld right on the stage as she enveloped different characters to demonstrate her unique brand of transmedia character development, and the permission we must allow ourselves to be creative. As someone who has a mobile office, I was initially unprepared for the amount of times I would receive ‘urgent’ requests for documents to be printed, signed and scanned back. There have also been times when paper sources of mine have had to be sent to someone immediately. Of course, as a working mom, and busy professional on the go, this most often happens when I am nowhere near a computer, printer or scanner! 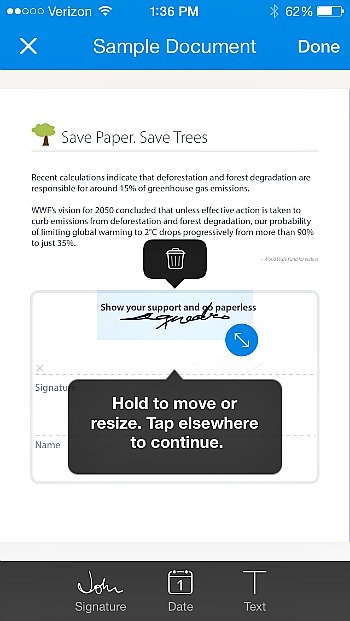 I have come across a couple Apps that have solved this dilemma for me: SignEasy; a Digital Signature App which I discussed in a previous post, and Genius Scan. 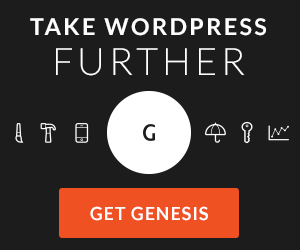 Genius Scan is exactly what its name suggests, a brilliant scanning tool! If you have a printed document that needs to be sent, but no scanner, this App give you the ability to take a photo of each page, make general enhancements and send it off! It will save each page into the same document so you don’t need to send each page off separately. 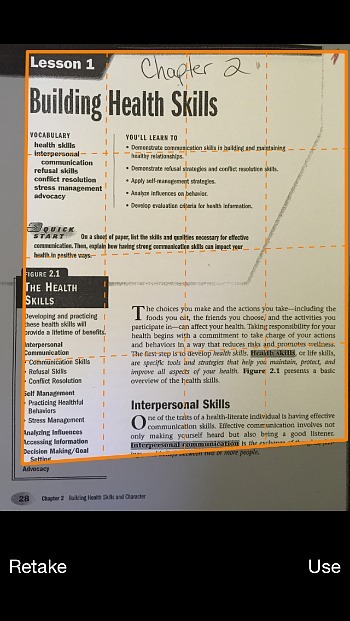 After you take a photo of your document, a grid overlay comes up for you to crop and determine exactly which parts of your page to include. This is handy if you have smaller receipts where a lot of your table shows up in the photo. 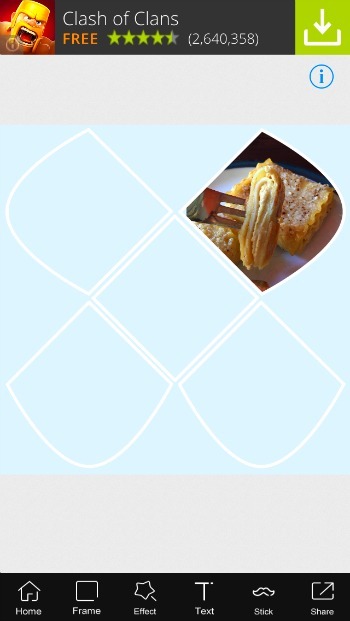 Once you are finished cropping the page, the App enhances it for you. You have the option to select No Enhancement, Black and White, or Colour. Once you save the page and add any other pages to the same document file you can choose your format to send it in. I usually choose PDF and it gets sent off as a proper printable document, not like a photo you took and emailed off. I have been using this App for a long time now and I believe there have been a few upgrades along the way providing an enhanced user experience with even more options than I have described above, and this App is free. As someone who is always juggling work and family, I have been extremely grateful for the time and headaches I’ve been able to avoid! There have been countless times when I have received an email with a document that needs to be printed and signed then sent back ASAP. On numerous occasions this has been when I am nowhere near a computer, printer or scanner! I have come across a couple Apps that have solved this dilemma for me: SignEasy; a digital signature App, and Genius Scan (which I will discuss in my next post in ‘Apps for the Busy Professional on the Go’). Within SignEasy, you enter and save your signature by writing it with your finger. You are then able to open a document directly from an email and insert your signature onto the appropriate page. You simply pinch the signature to shrink it to the right size and drag it to place it right on the line. The App also has the function to enter dates, addresses and other text formalities. 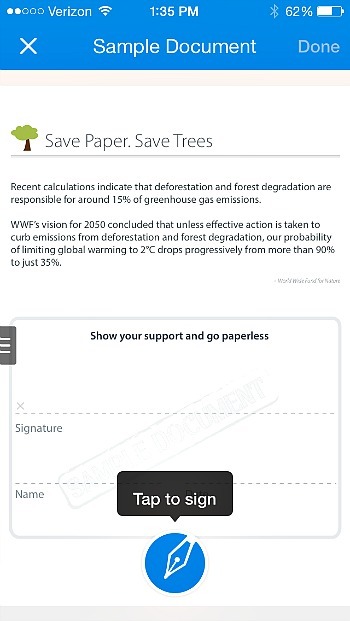 There is an easy to follow tutorial which shows you how to digitally sign a document. 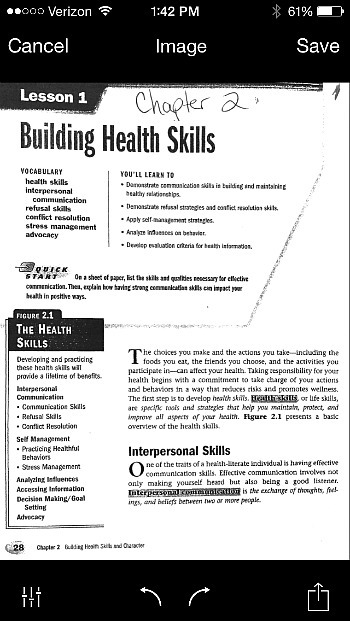 This is a sample document from within the App which shows the simplicity of the design and instruction. 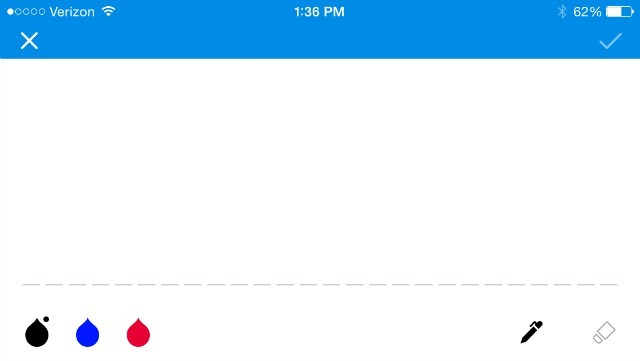 When you enter your signature, you have a nice open screen to write it with your finger. You can see how you are able to select the ink colour you need. When your signature appears on your document you will need to shrink the size and move it to the appropriate spot. You can see from the choices at the bottom that you are also able to enter the date and any text that might be necessary for you to add within the document. After you select ‘Done’ you will have the option to share and send the document to the intended recipient. I have been using this App for a long time now and I believe there have been a few upgrades along the way providing an enhanced user experience with even more options than I have described above, and this App is free. As a very busy working mom I have been extremely grateful for the time and headaches it has helped me to avoid! Flipagram: How To Make A Flipagram? Thanks to The Cloud, new Apps show up on my phone all the time from the kids downloading them on their phones! 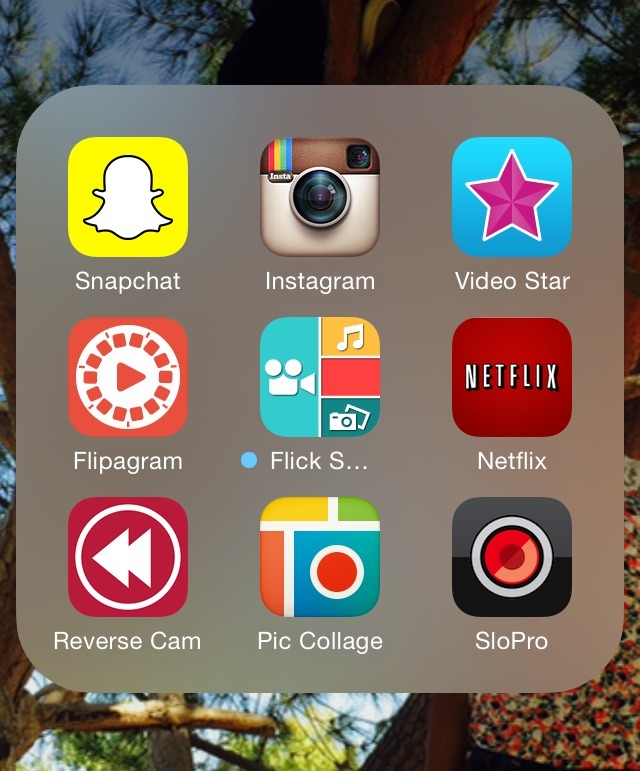 Flipagram: How To Make A Flipagram? This question has come up, as I have been watching and observing my teenagers’ online antics and I have learned an important lesson from them! It’s more important to come across as having fun and even looking goofy than it is to look good when posting to social sites. One avenue they have been using to express this is Flipagram. Flipagram is an App in which you create stories using pictures. It is an ideal vehicle for creating Vine posts, or saving to your camera roll to use on other sites, or even just to send to one or two particular people. Flipagram is a social sharing site within itself as well. I have been enjoying giving my kids’ App choices a try and so thought I would make a little video introducing the idea that I will be sharing more throughout the year. Within this video you can see the Flipagram mini story I made myself with quite the silly intent, plus a tutorial on how to make Flipagram videos! My apologies about the sound and video quality in this first video bite from Apps My Kids Use, I am new to creating these videos and still experimenting with how to best set them up. Taking the photos to use was half the fun! We encourage you to give in to your creative side as well and make some photo storytelling magic. We’ve all said it many times when trying to get through a difficult situation; “What doesn’t kill me, makes me stronger.” We have all been able to call on inner strength in different moments, but what if there was something challenging in your life bigger than just a moment? 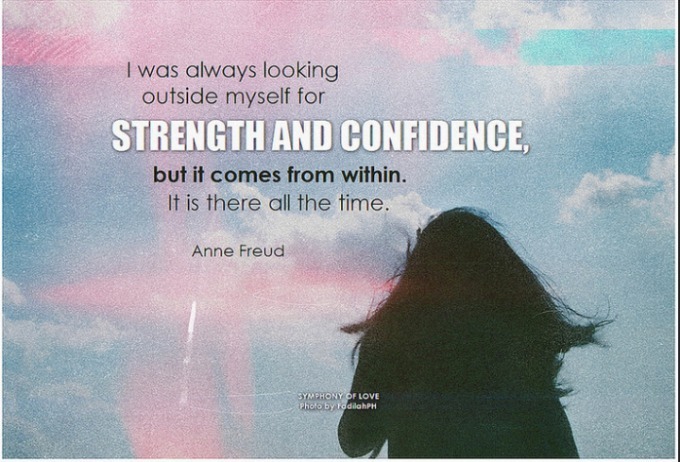 What would your inner strength be capable of developing then, and where would it take you? Most importantly, what great stories would you have to share as a result? Realwheels Theatre is exploring this in a community storytelling project, #SuperVoices. They are inviting storytellers who self-identify as having some form of disability to share with them in written, pictorial or video form, their superpower. Everyone is invited to engage and benefit from the inspirations that are so often sparked by stories so bold and honest. Being that this is a digital project, they are hoping that even those with limited mobility will be able to participate. In some cases a superpower is an exceptional talent that emerges, as in the case of Stephen Wiltshire, who is known as the human camera. In the video below you can see Stephen fly over Rome and then draw everything he saw down to the exact number of windows on buildings. In other cases, superpowers are a new sense of intuition or knowledge that becomes heightened as self awareness blossoms into new capabilities. One of the #SuperVoices participants, @freeandclear1, is able to smell toxic chemicals and avoid them as a result of migraines. One of the most powerful stories shared so far in this campaign is by Lynnthargic, who wrote a very poetic blog on all that she is now able to see. It is simply titled, Superpowers. If you would like to share your superpower, please do so with the #SuperVoices hashtag on Twitter and Instagram, or by posting your story on the WheelVoices Facebook page or G+ Community. You may also email it to Realwheels directly at: realwheelstheatre@gmail.com. Tell your story using your own preferred technique; photos, videos or written word. Instead of sharing a whole album of photos, I’ve noticed that my kids compile their favourite shots from an event and share them as just one photo collage. It’s something they’re always excited to do when we get home. They sit on the couch and go through all the pics we took, then go about creating their work of art. I actually like this process because, rather than mindlessly uploading everything all at once to an album, they spend a long time reminiscing about the day and then enjoy a period of creativity. The App they have come to love for this is Instacollage. This is a free App, which actually provides a lot of options within it. You start by selecting the layout you want to use. This works best if you’ve already decided on how many photos you will be using. There are standard straight line options, as well as many other interesting shape combinations. This is only a small sampling of options. If you swipe to the right while on this screen (which you can do several times), you will have even more to choose from. Once you’ve chosen the layout the fun begins! You upload your chosen photos either one at a time or all at once. You can resize them and move them around. You can play around with background colours and add text or special effects! You pretty much have the option to change the colour of everything. This is the beginning of a collage I’m thinking about making to showcase all the meals I’ve cooked with pumpkin so far this year! Adding the finishing touches is the best part. There are multiple frames to outline your collage and the kids love the ‘stick’ feature which allows you to place fun and quirky stickers anywhere you like. Decision making has never really been my thing, so I spent quite a long time creating my first Instacollage! Here it is! My first one made with guidance from the kids using shots from our garden! I love the white picket fence. Within the App you have the option to share your collage directly to Instagram, Facebook, Twitter, your camera roll, email, and Flickr. That’s the inside teen scoop from my house to yours! 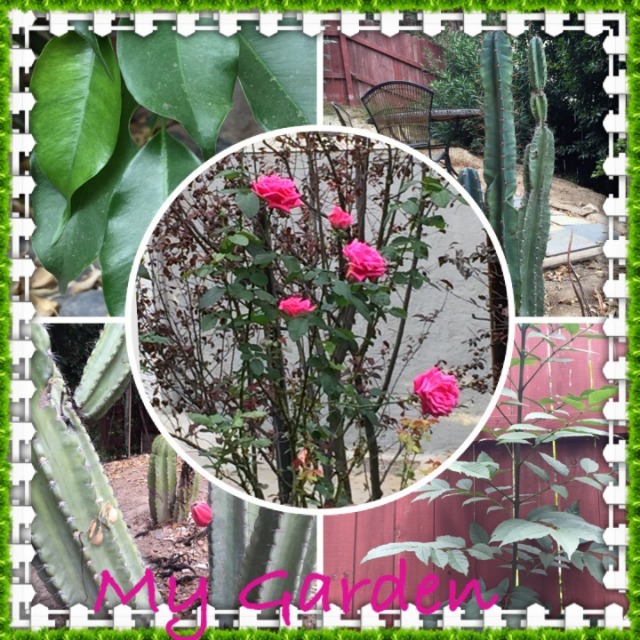 Do you have a different collage app that you like to use? We’d love to hear about it, and what you like about it! As we are approaching Autumn, your garden is probably finishing up quite a round of transformations as it went from buds, to blooms, to full Summer glory, and now an Autumn harvest! This is where the creative genius Maija Leivo and Ian Herring comes in. 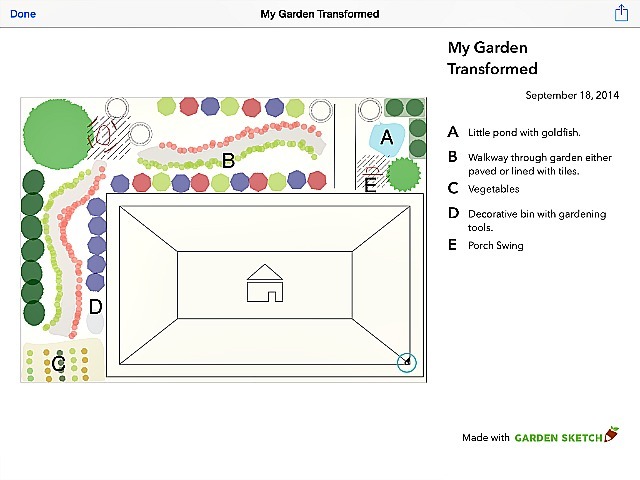 Inspired by their own gardening experiences, they have created and recently launched Garden Sketch App, an interactive iPad experience that lets you plan out your garden design strategy now to have an even more delightful, invite everyone over to enjoy your garden kind of story for next year! Essentially, the Garden Sketch App is a planning tool where you can plot out various arrangements if you are looking to transform your garden space, or if you find yourself with a yard you’ve never tended to before and you need to dream up some ideas to transform it into a beloved garden. 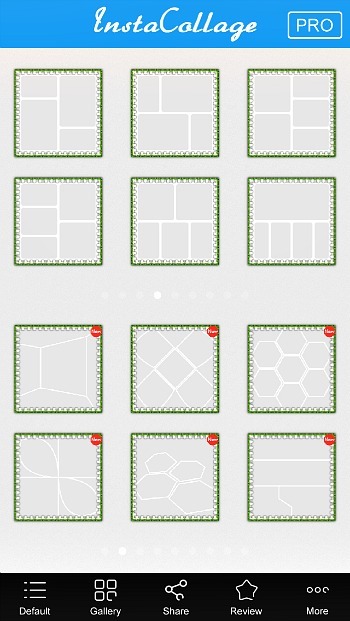 Once you enter the dimensions of your space, you can map out as many different designs as you want, making your time spent on this App almost as Zen-like as gardening itself. You really are creating your own storyworld that you get to live in through next year’s growing season! We’d like to illustrate the technology for you in a before/after scenario. BEFORE. You begin with a blank slate made to the size of your own property’s dimensions, which you enter upon starting. 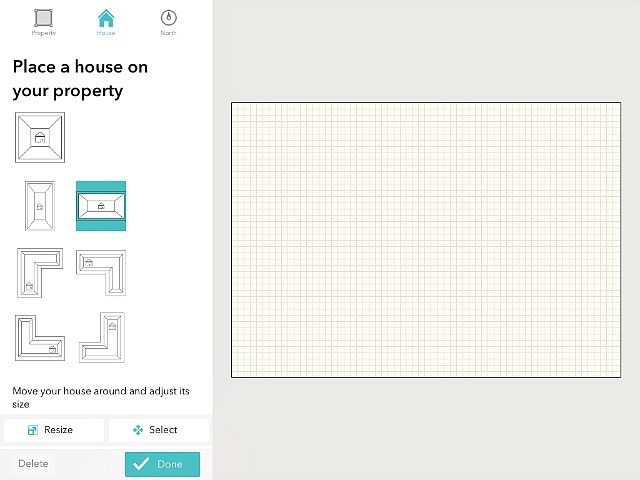 Choose the house shape that most resembles yours and begin to create! AFTER! Picture yourself enjoying a lemonade on your porch swing, or a morning croissant under your shady tree. In our case, we’d be accompanied by a good book to read or notebook to start crafting one of the many stories that wanders through our imaginations. The technology of this App over the old paper/pencil method gives you more freedom to create, move around and delete. For a full tutorial on how the above garden was created, visit the Garden Sketch site. There are also great stories coming out of Maija’s and Ian’s own garden, which you may enjoy checking in with on their blog. Like most gardeners, they enjoy sharing information, tips, recipes, and chatting about horticulture in general. Join in the community love on Twitter, Facebook and Instagram.